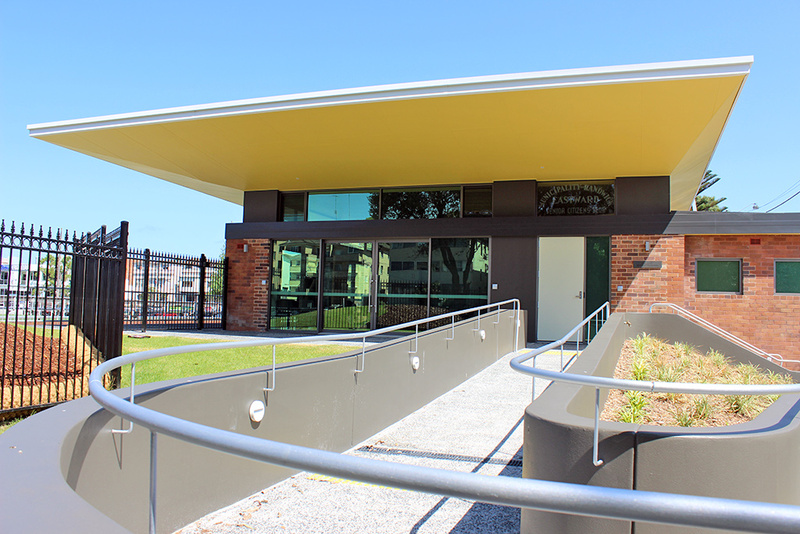 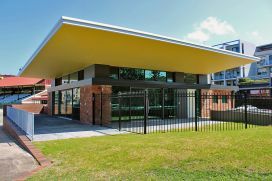 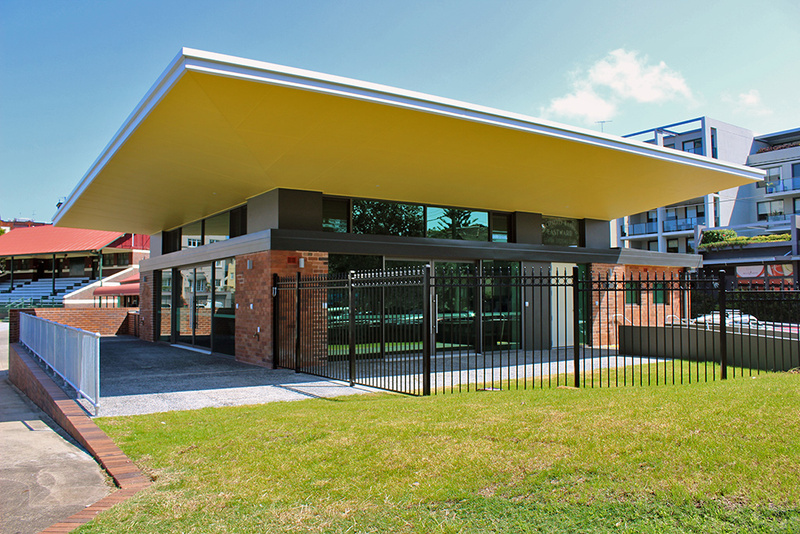 Coogee East Ward Senior Citizens Hall is located a block back from the world renowned Coogee Beach. 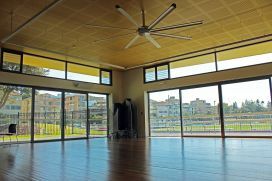 The hall caters for groups of up to 60 people and offers space for dance or yoga classes, forums, meetings, birthday parties and workshops. 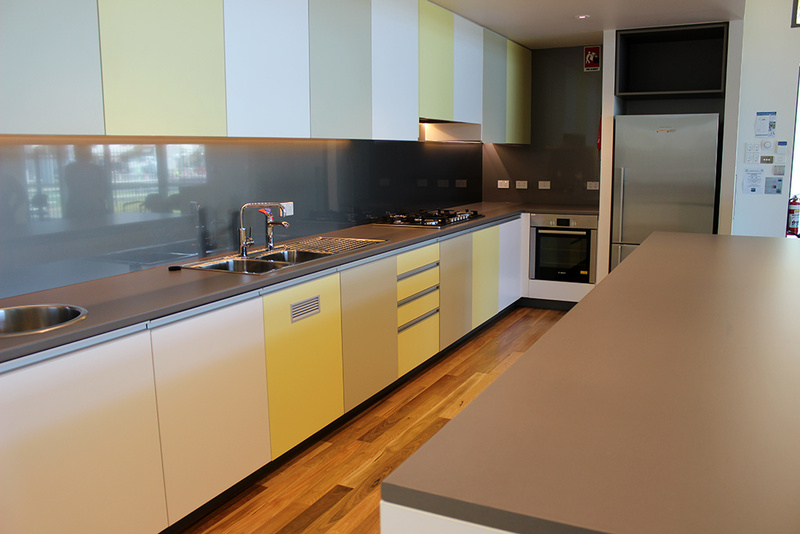 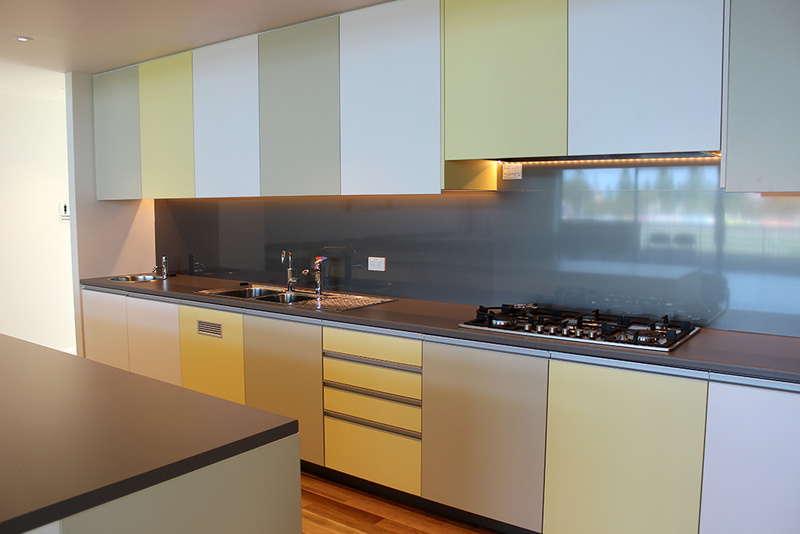 With a fridge/freezer and oven facilities plus heating, toilets, tables and chairs for up to 60 people. 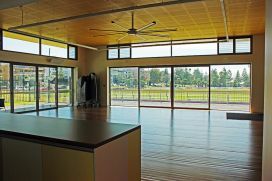 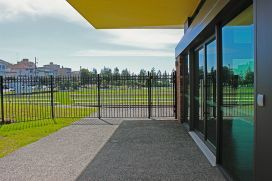 This location would suit a range of community activities and is easily accessible by public transport. 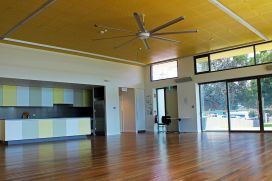 has a kitchen with zip hot water, oven, fridge/freezer, heating, ceiling fan, 6 tables & 60 chairs and toilets. 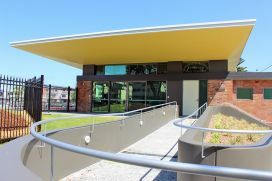 has disabled access with wheelchair accessible toilets.